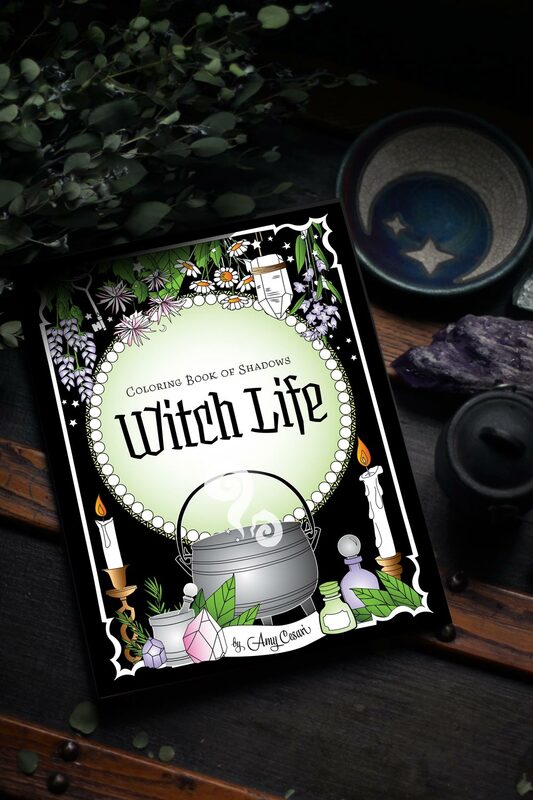 Blog Witch Life is Available Now! Witch Life is Available Now! 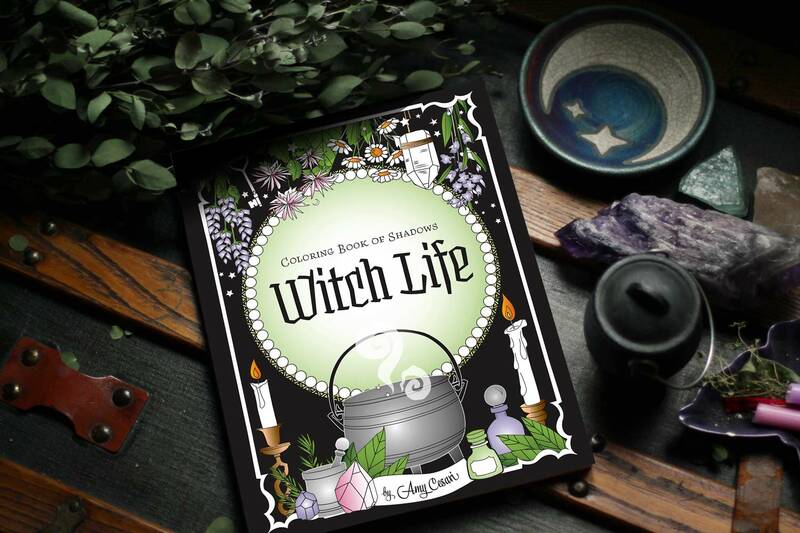 Just a quick note on the blog to announce the availability of Witch Life! 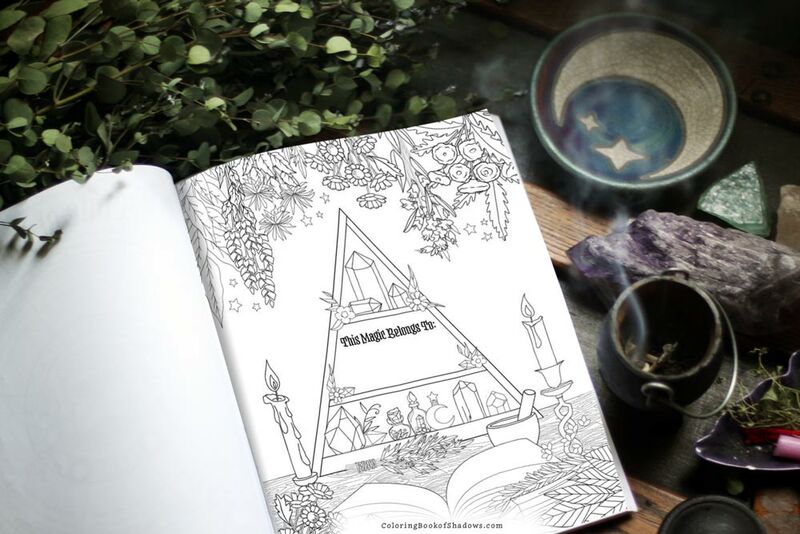 I made a Witch Life book page over here with a full preview video and lots of images of what’s included, so make sure to hop over and check it out. 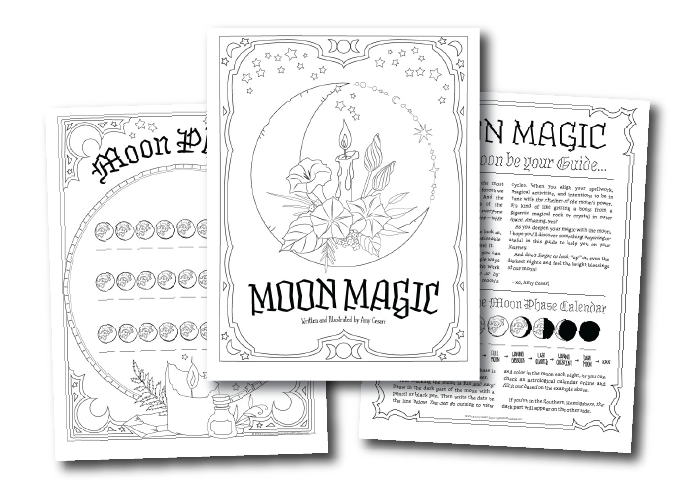 It’s also got links to buy it in paperback (Amazon), printable PDF (Etsy), and spiral-bound format (Lulu). Thanks for checking it out, and I hope you like it!